Recreation opportunities and intramural sports are a vibrant part of campus life at Fort Valley State University. Being part of a team can help students adjust to college life by giving them a sense of belonging and camaraderie. At the same time, students can take advantage of state-of-the-art facilities to work out on their own, using exercise and conditioning to improve their health and bring balance to their lifestyles. 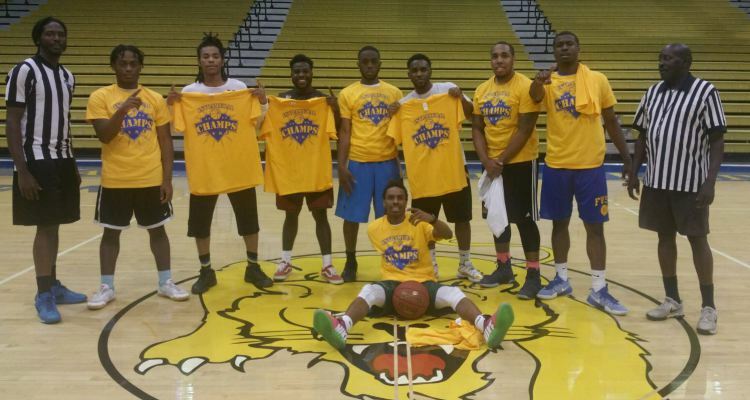 The Intramural Sports Program at Fort Valley State University is designed to provide an opportunity for every student, faculty or staff member to participate in organized recreational competition. Structured leagues and tournaments are offered in a variety of sporting areas. Gaming rooms are located around campus. Monday through Thursday, 6:00-9:00 p.m.
Monday through Friday, 9:00 a.m.- 9:00 p.m.
Saturday, 1:00 p.m.- 6:00 p.m.